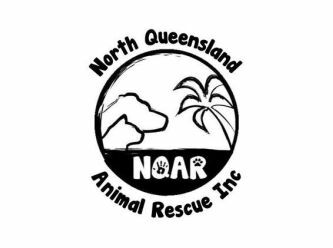 North Queensland Animal Rescue Inc is a foster carer based rescue servicing homeless pets in the NQ region. We are completely not for profit and our rescue is run completely by volunteers. 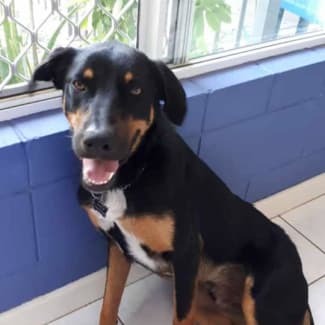 *Located in Cairns* Dog friendly: Yes Cat Friendly: Still testing Child Friendly : Yes (i love kids) House trained: Currently kept as an outside dog Energy Level: Medium Smoky is a handsome young boy, who loves to jump up and give cuddles. 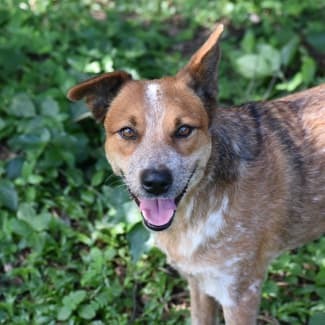 He is currently placed in a household with both a male and female dog and gets along great with both. He is a smart boy and respectfully gives them space when they are too tired to play, as they are much older than him. Smoky is very loving and enjoys the company of his human family. He is very gentle with the young children he lives with. He loves attention and will squeeze his way in to get it. He can be a little timid but with encouragement he overcomes most things. Smoky would be a great addition too any family. He is loving and energetic, but is placid and gentle when needed. Smoky does like to chew, so toys are needed. 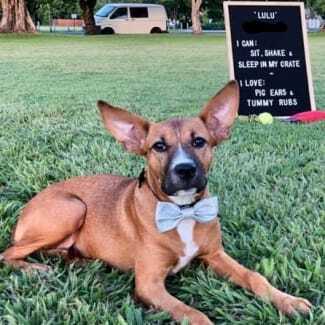 With basic training on the leash this guy would be an excellent companion. 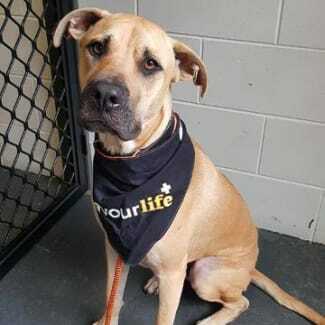 *Located in Cairns* Dog friendly: Yes Cat friendly: Untested Kid friendly: No House trained: Yes Energy level: Medium Hello my name is Stryker As you can see I am a strikingly handsome boy, a gentleman at heart. I love to run and play with my foster humans. I love to run around with my foster siblings when it suits me but mostly I love to sleep on my back by the door. I love sitting in the house next to my foster family as that is where I feel I belong. I can get excited when I see you and jump up, but I am gentle when I do so. Foster mum tells me I’m not allowed to do that anymore so I’m working on it. Please don’t let that scare you away as I love to play and just want to please you. I have lots of love to give and will sit/ try sneak up on your lap for cuddles. In the afternoon you will find me laying in the backyard chilling with my foster siblings while being on guard. I’m not fond of young children as they scare me so a family with or without teenagers would suit me best. I would love to have doggy companionship also. I know my basic commands and can walk on a lead. Please come and say hello. 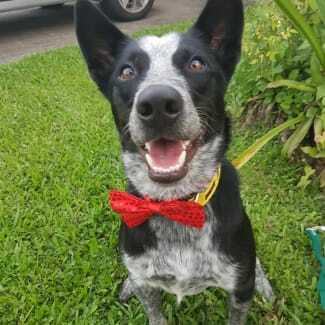 *Located in Cairns* Dog friendly: Yes Cat friendly: Yes Child friendly: Yes House trained: Yes Energy level: High Max has mastered simple commands and responds immediately to ‘come’ and ‘sit’. Given his food focus other commands should be easy for him to pick up. Max loves snuggling and would be happy to be a lap dog if you let him. He loves to be on the move and plays with his foster brother non- stop. A acreage property would suit Max perfectly especially if there are cattle to work. Food doesn’t last long in his bowl. He isn’t fussy and will eat anything you serve up. Max likes water but needs to work on his swimming style. He is a lovable and friendly boy.